I also recommend Where there's a man. 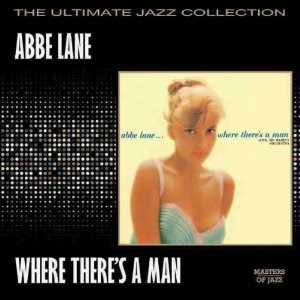 Abbe Lane had a brassy voice and a lot of fun on her albums. Check out her rendition of "A Little Girl from Little Rock."